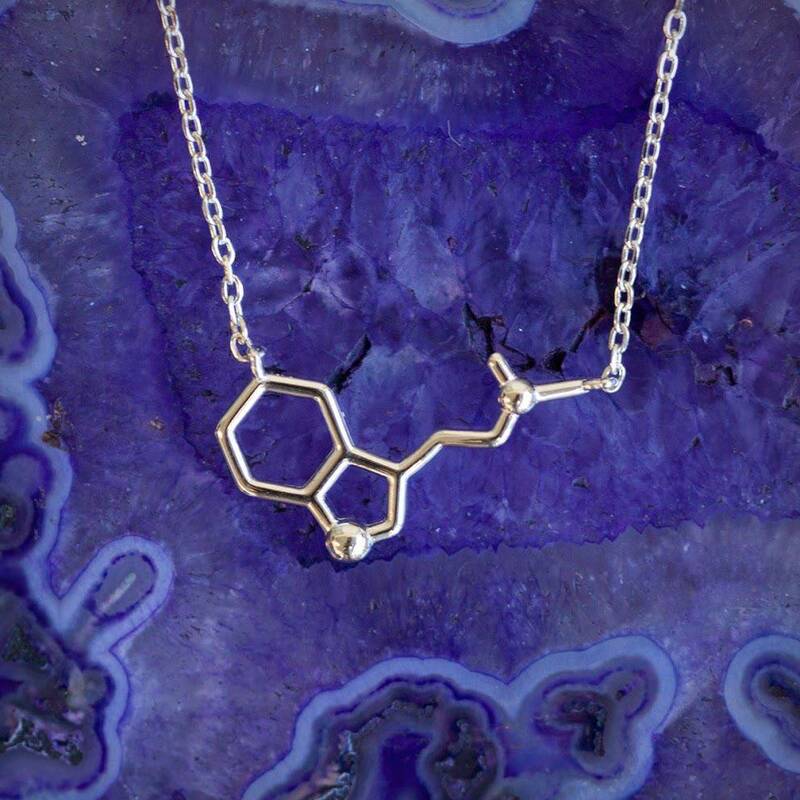 I just adore these unique and gorgeous Spirit Molecule necklaces! 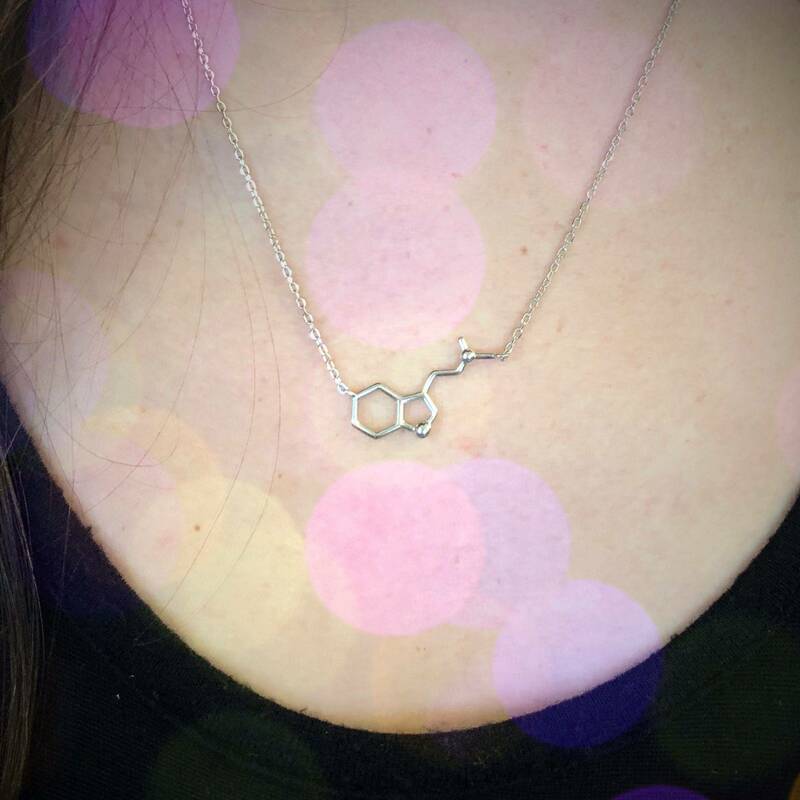 Crafted of 925 sterling silver, this charm on this necklace is an exact representation of the chemical structure of the DMT molecule, otherwise known as the Spirit Molecule. Dimethyltryptamine (DMT) is a naturally occurring neurotransmitter created by the Third Eye pineal gland and may be released in massive amounts during birth, death, hallucinations and dreams. DMT is also found in many plants used by South American shamans. 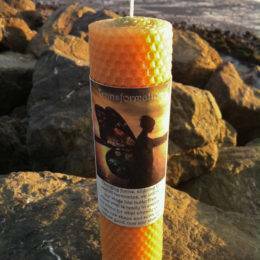 It is used in certain religious practices, presumably for its ability to induce divine insights, visions and feelings of euphoria. Entheogens, of which DMT is one, are all about discovering the God within you. Entheogens – a word derived from Greek, literally meaning “generating the divine within” – is any psychoactive substance that brings forth a spiritual experience with the goal of enhancing spiritual development. 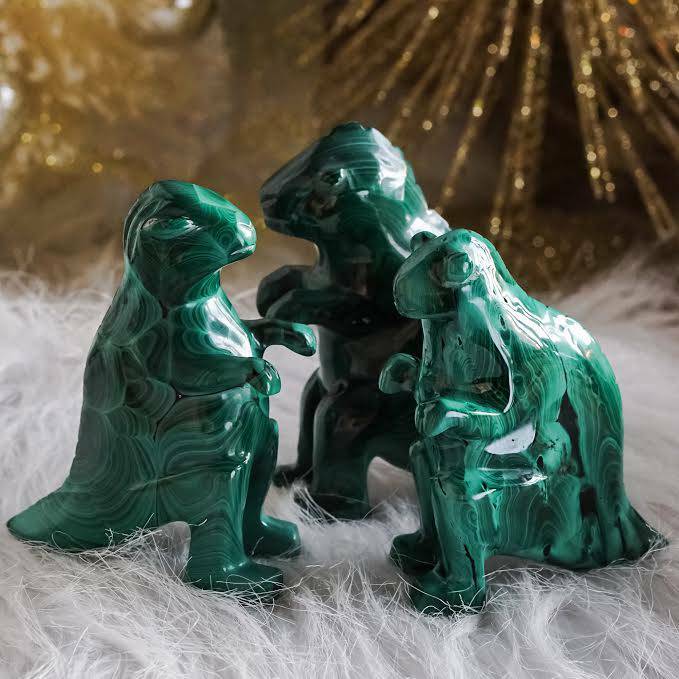 Entheogens have been used by all manner of native tribes for centuries, for ritual and healing purposes and to induce visions in tribal elders so that they may make decisions using the guidance of the Spirits. DMT is a naturally occurring compound in nature and as such is a metaphysical key provided by Mother Nature herself, one that you can use to open a window into her soul, and subsequently, your own. Everything is everything. 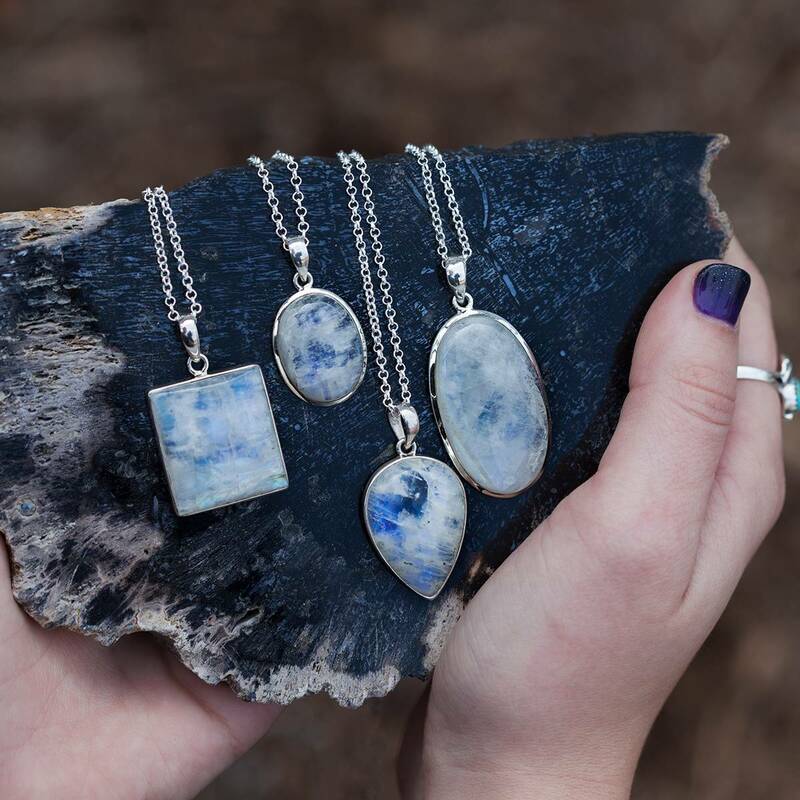 Adorn yourself with one of these stunning pieces as a reminder of this truth. And so it is. This listing is for one (1) approx. 19″ Spirit Molecule necklace. Yours will arrive lovingly parceled, ready to adorn.